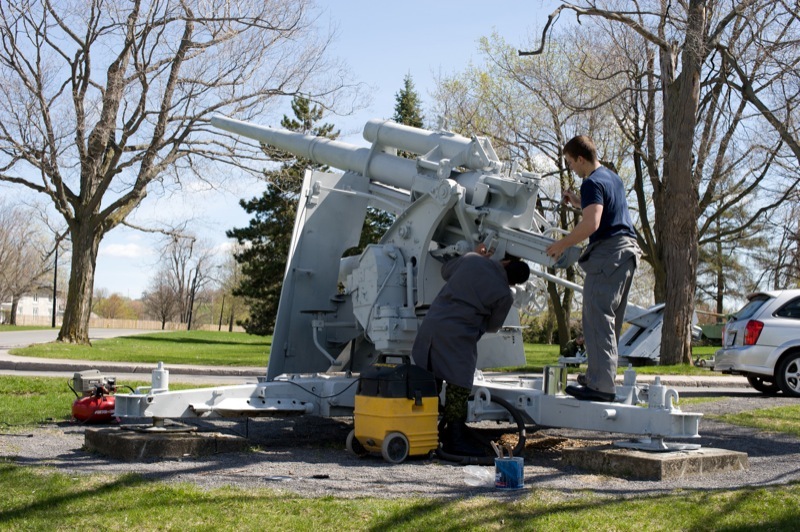 Fourteen outdoor trophies, memorials, monuments and other structures were originally assessed in 2008 and recommendations for future treatment and maintenance were provided based on the National and International Conservation Standards. 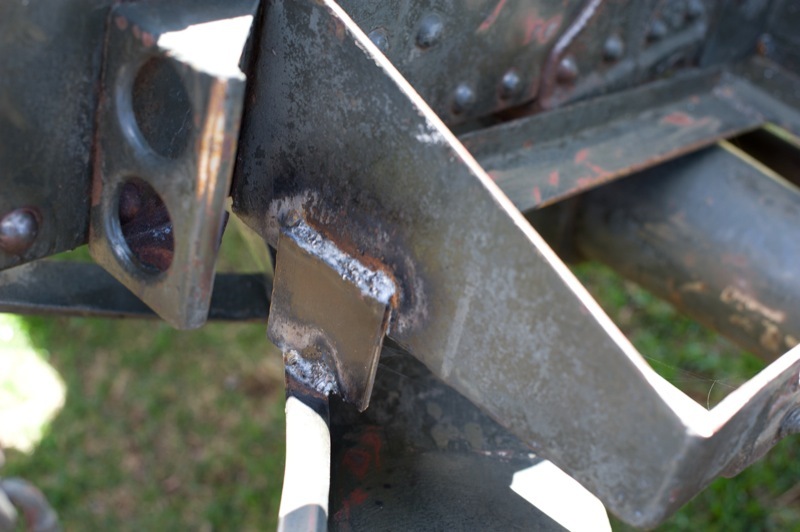 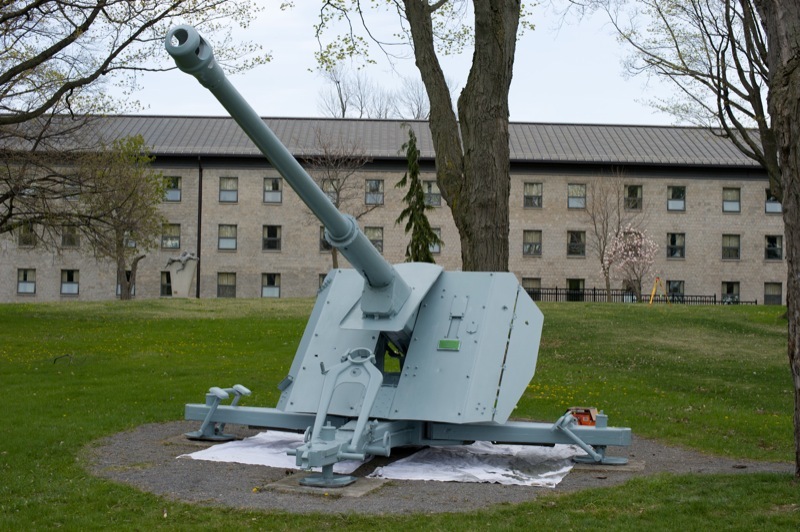 Of the 14 outdoor objects six were structurally unstable and require immediate conservation attention. 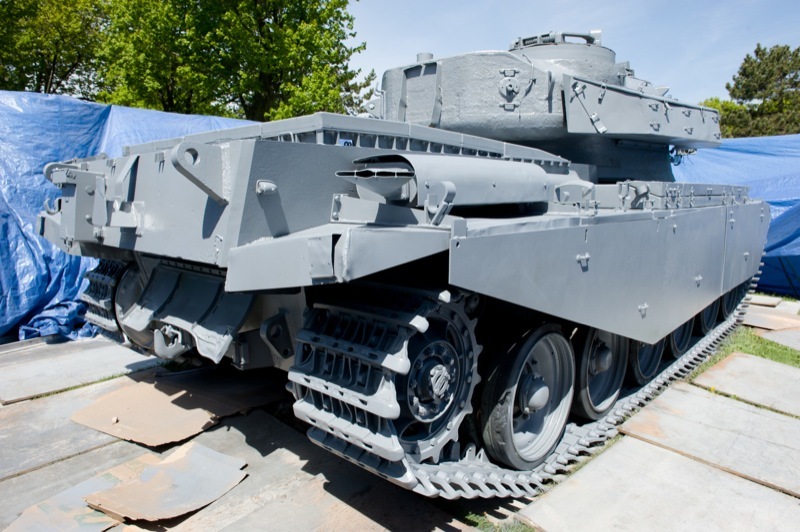 The other 8 objects, although structurally stable, required conservation treatments in order to slow down/prevent their degradation. 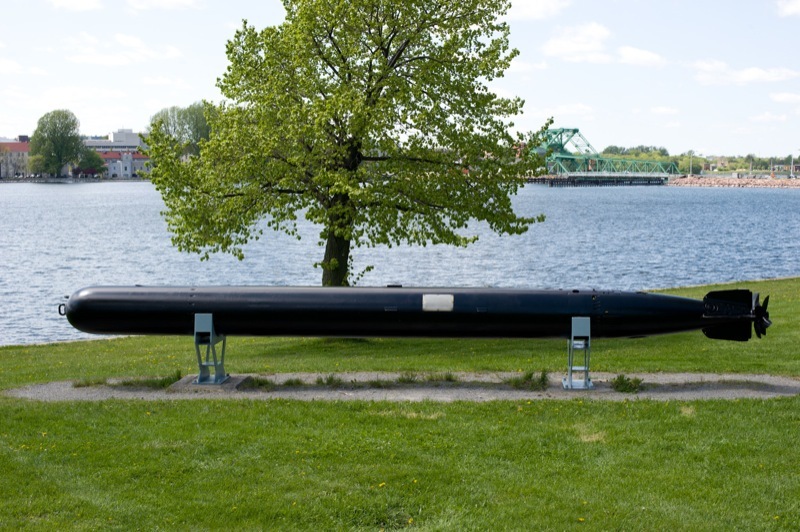 It is important to understand that these large composite pieces were designed to be cared for on a weekly if not daily basis while in service. 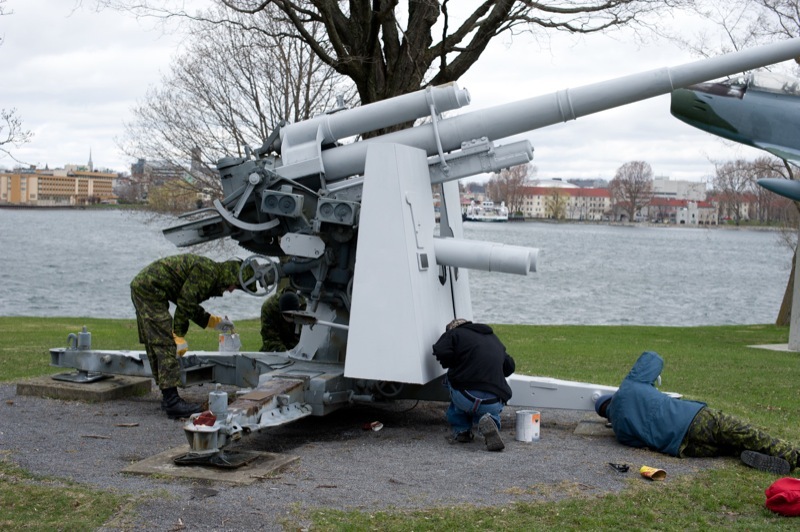 Now on outdoor display a minimum of biennial inspection and maintenance treatment are required to properly care for them and extend their after-service-life. 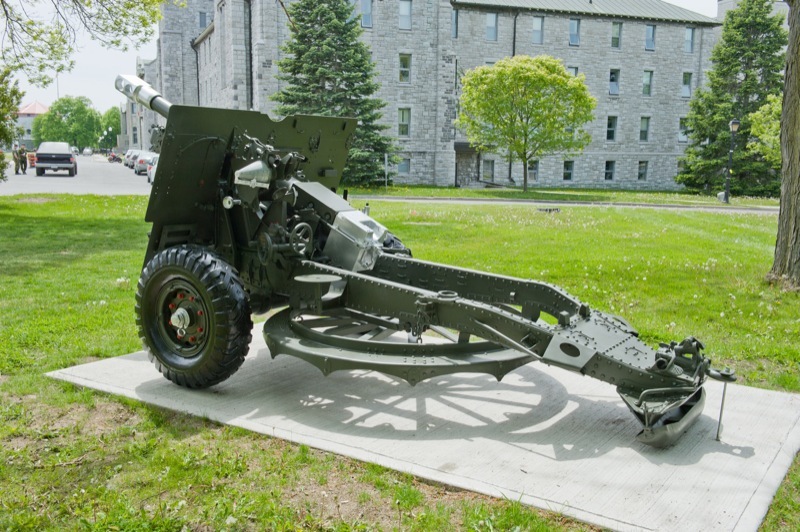 The Ordnance QF 25 pounder was considered by many to have been the best field artillery piece of WWII, since it combined high rates of fire with a reasonably lethal shell in a highly mobile piece. 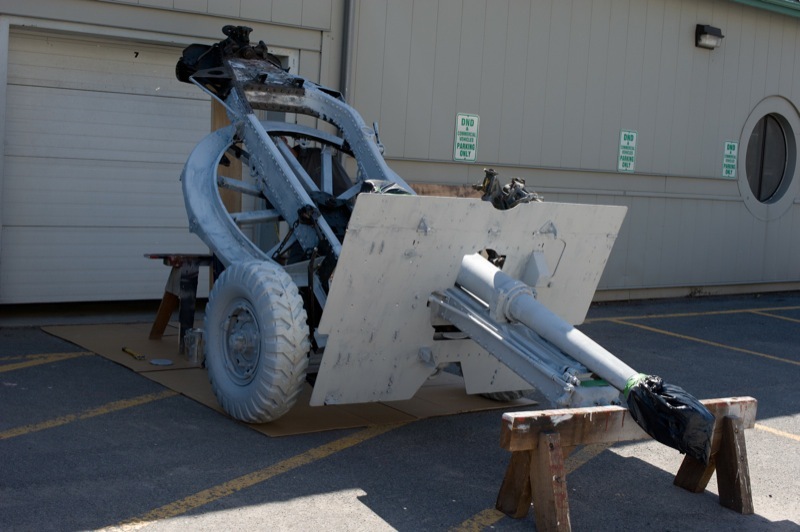 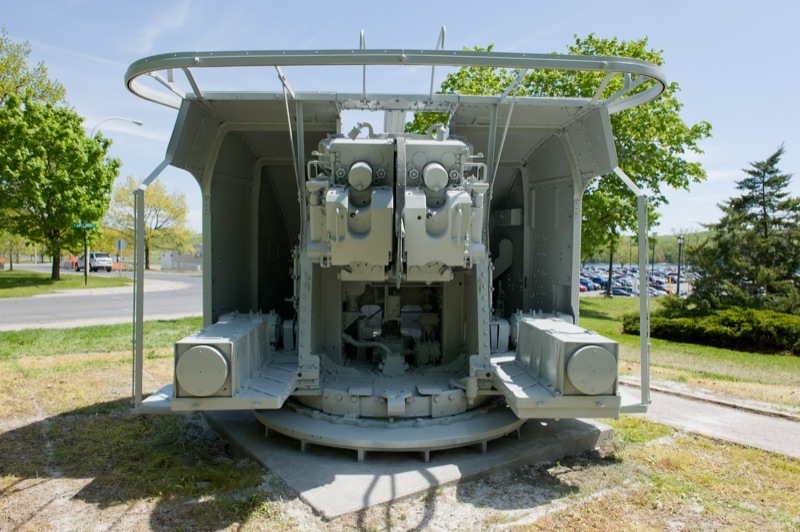 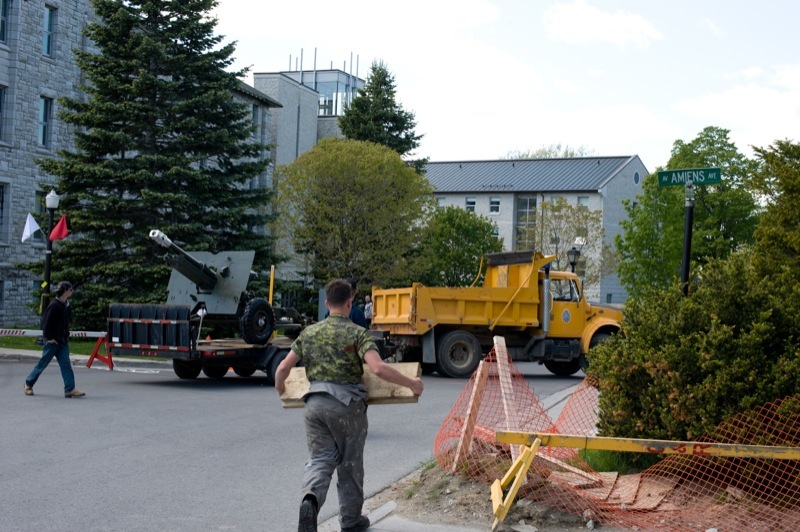 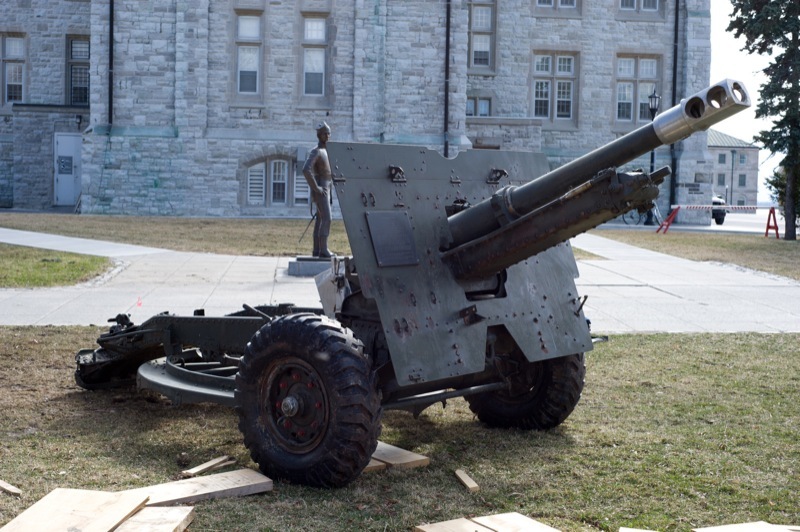 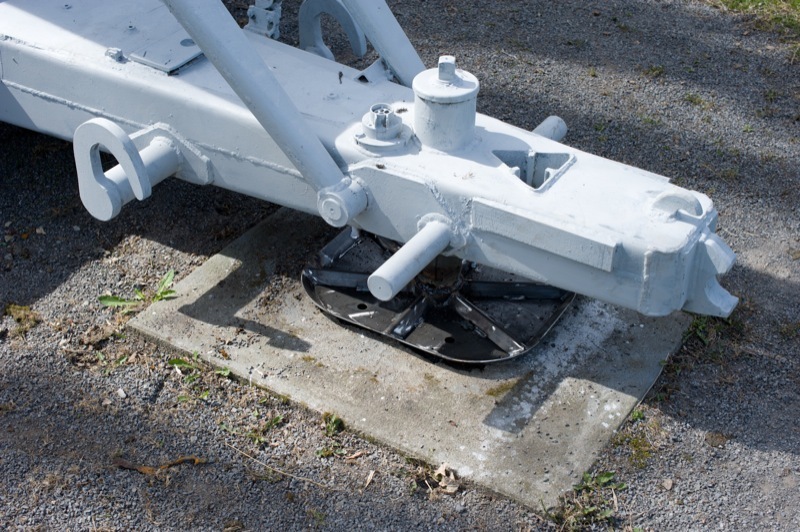 Since both Major-General Brownfield and the 25 pounder were held in high esteem for their contributions to the Artillery forces, the gun is a fitting memorial to Major-General Brownfield. 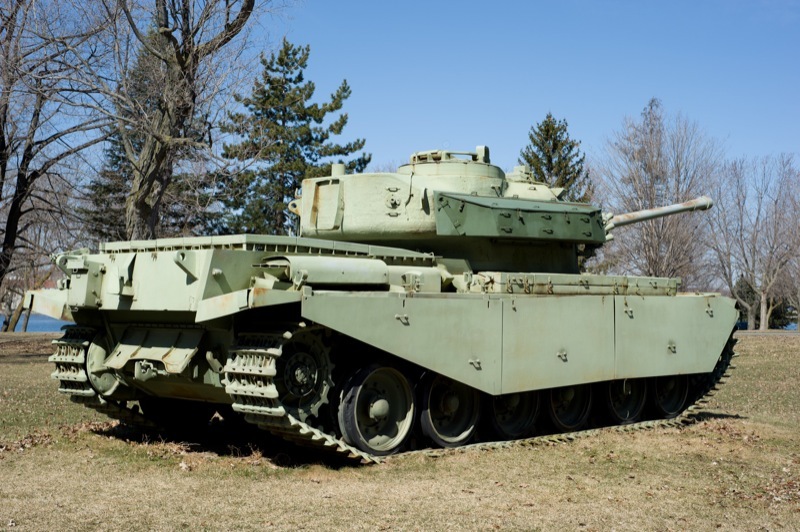 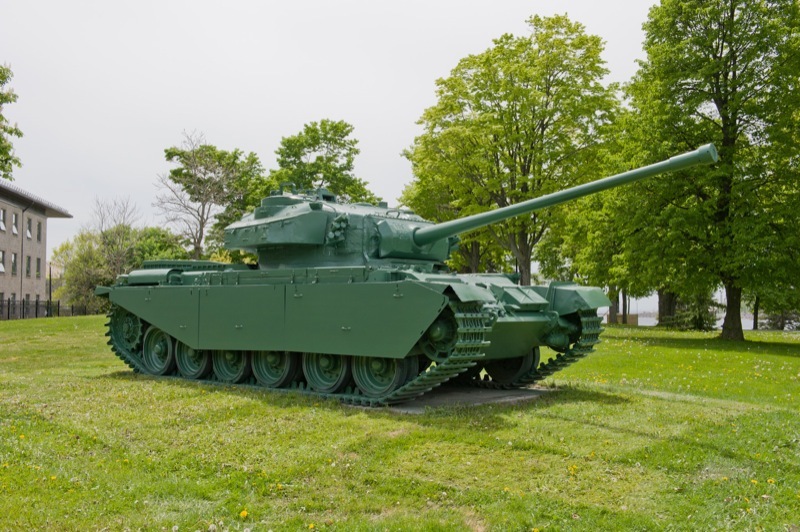 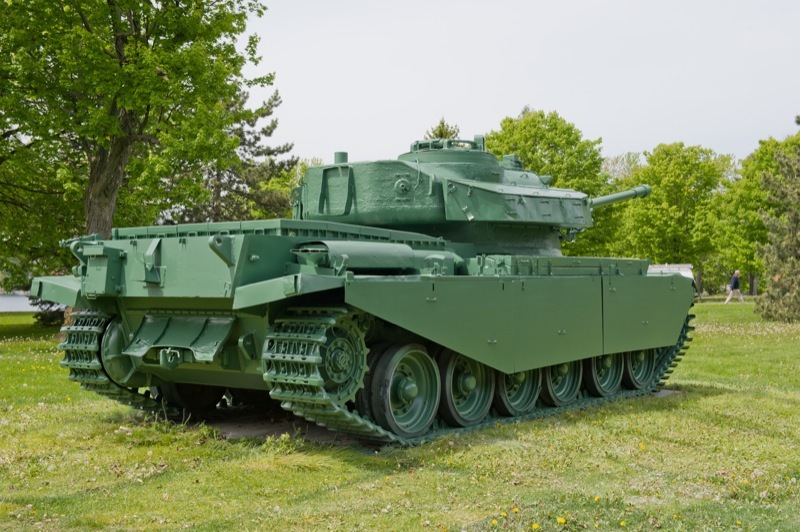 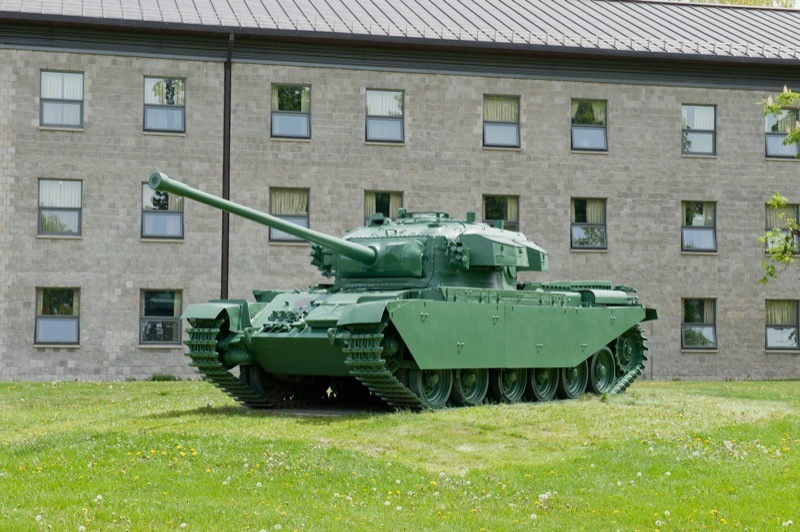 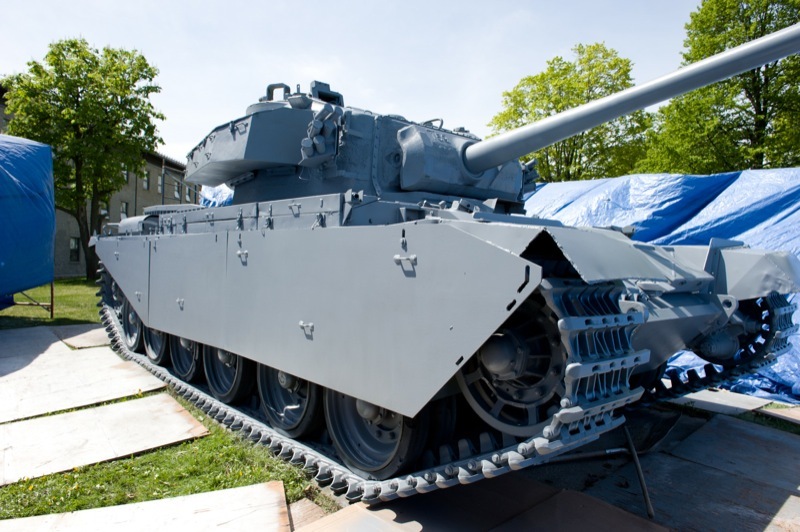 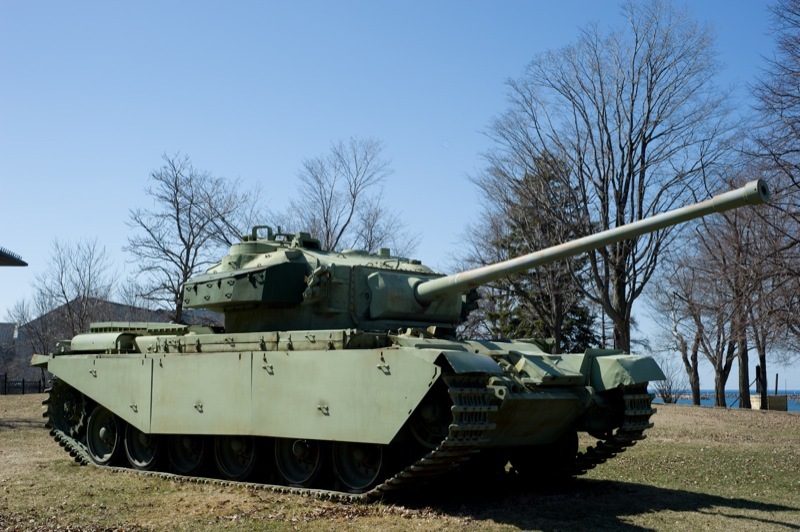 This Mk5 tank is armed with a 20 pounder gun, and is the version originally deployed with the Canadian army in Europe. 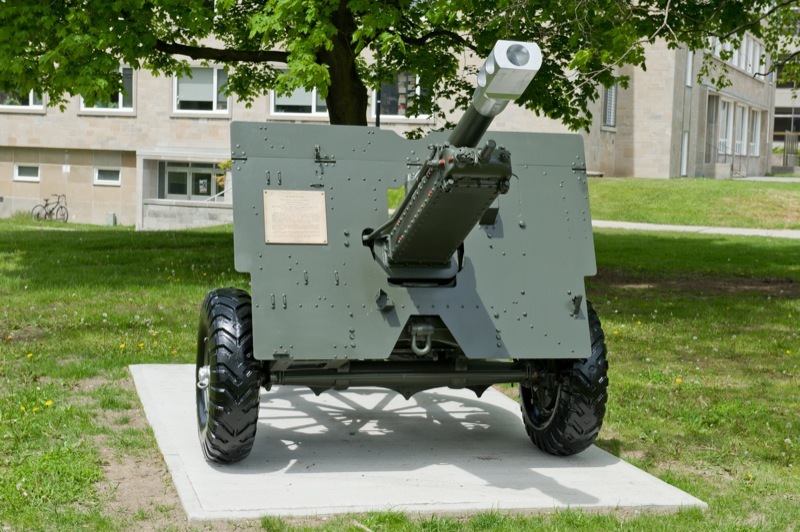 After the NATO tanks were up-gunned to the L7 105 mm gun, Centurions with 20 pounder guns were retained in Canada for training. 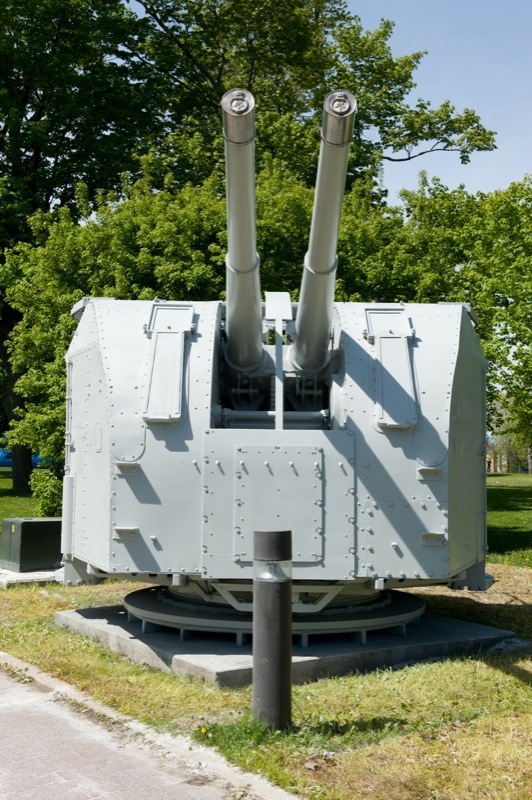 The Flak 37 88mm (officially the 8.8 cm) was probably the best known piece of artillery equipment in the Second World War. 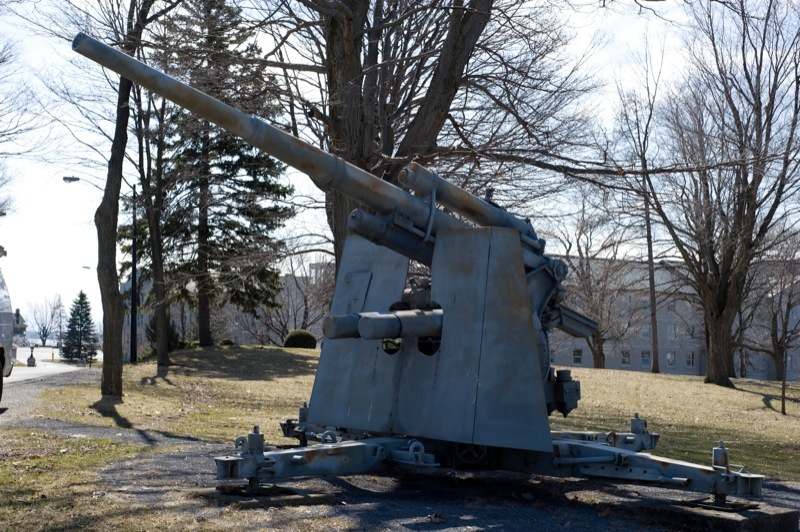 The Flak, short form for the German ‘Fliegerabwehrkanone,’ meaning anti-aircraft gun, could penetrate 200 mm of armour from a distance of up to 1000 m, thus having the ability to overpower the armour of contemporary aircrafts. 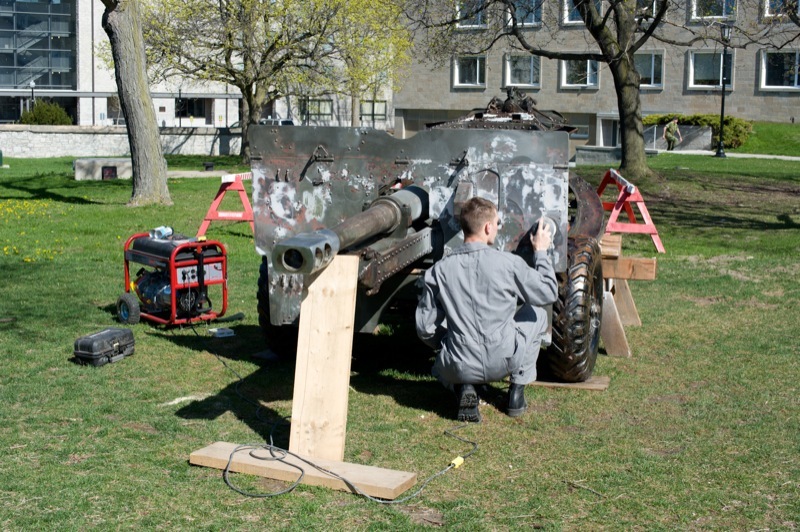 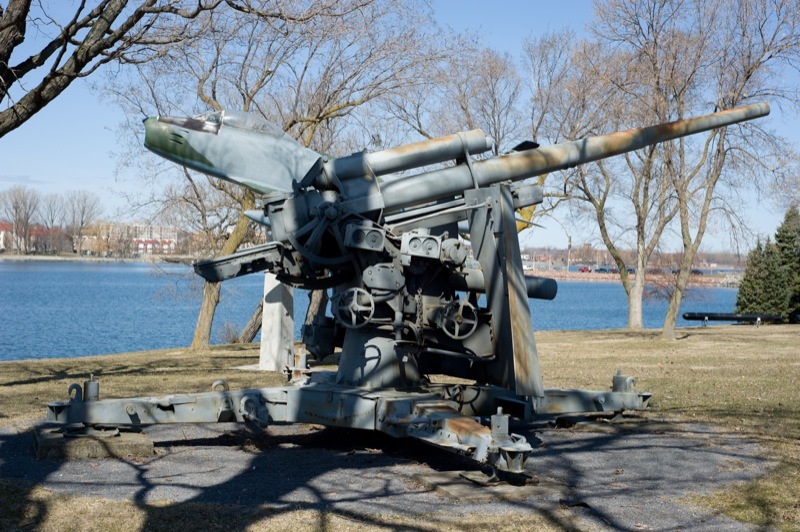 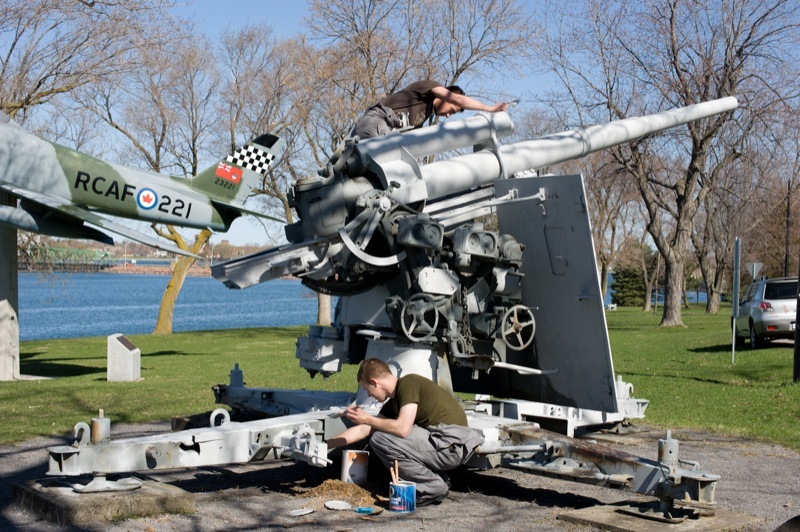 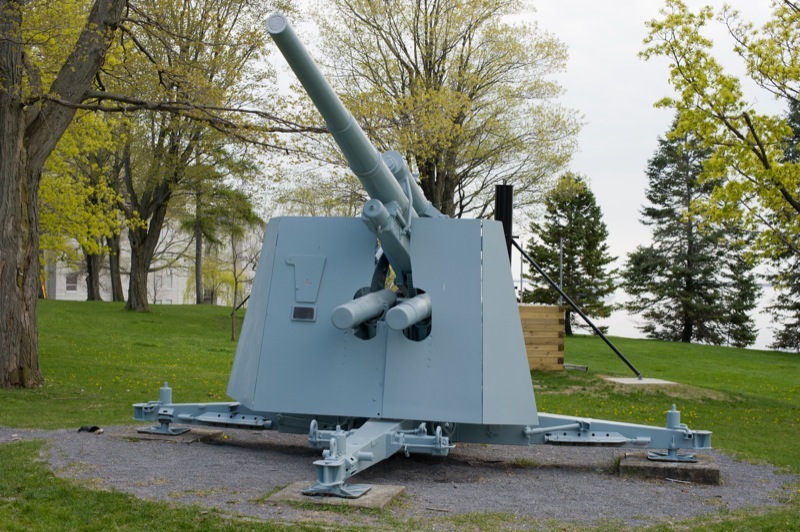 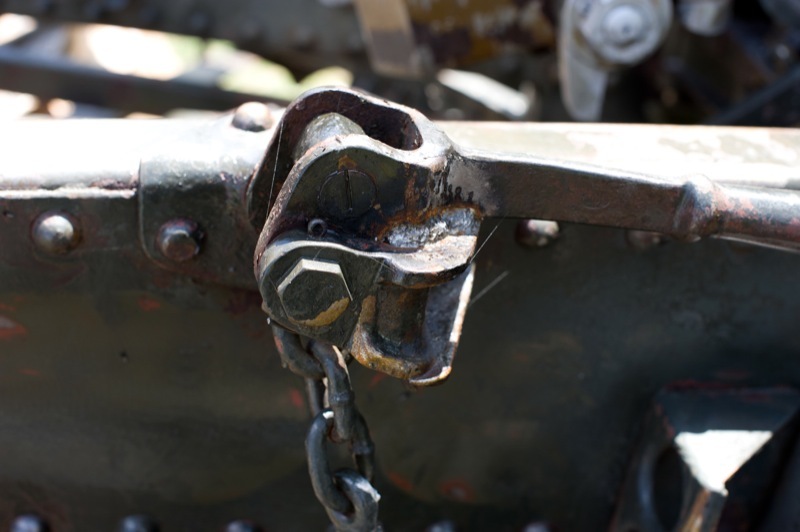 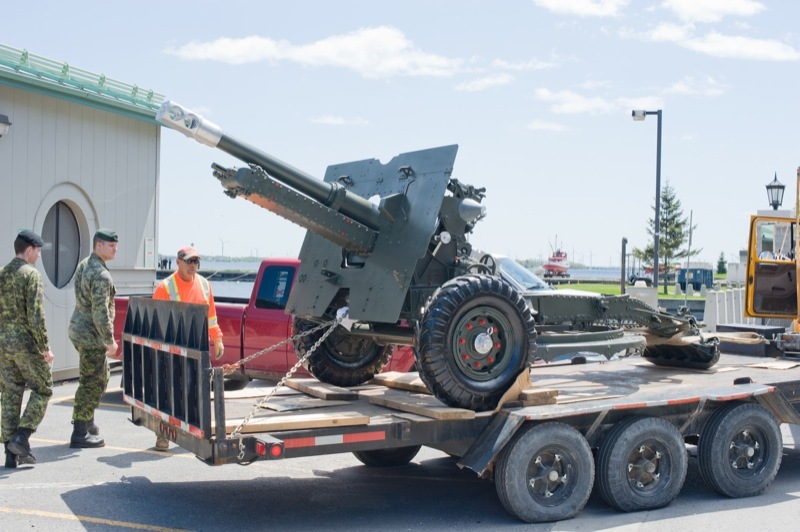 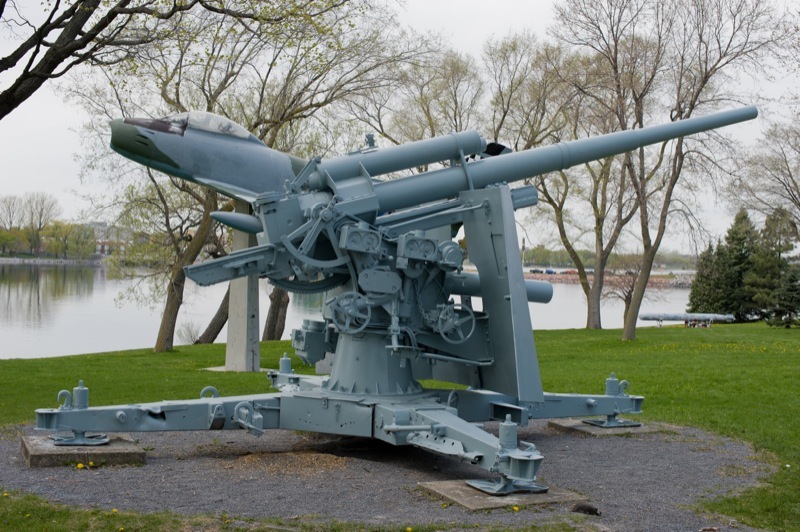 This particular gun was used in World War II against both aircrafts and tanks, and was likely part of a large shipment of German equipment sent to Canada by the author Farley Mowat. 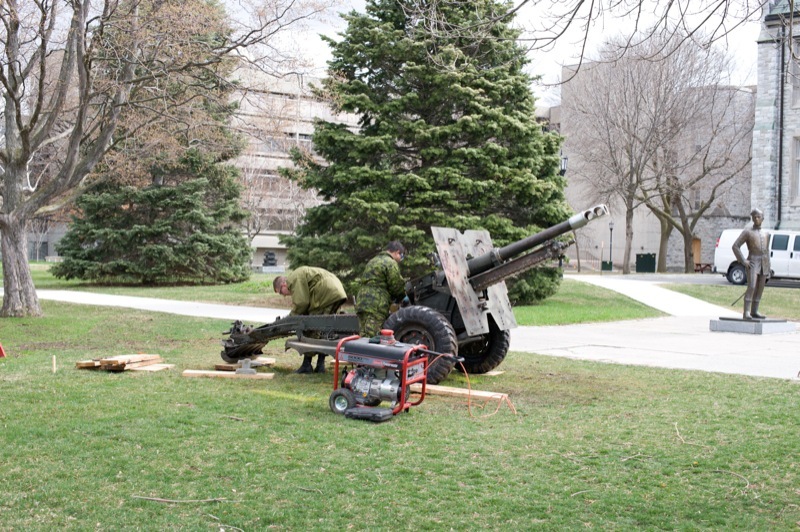 Traditionally, captured enemy guns have been widely used as war trophies in Canada, and are considered symbols of victory. 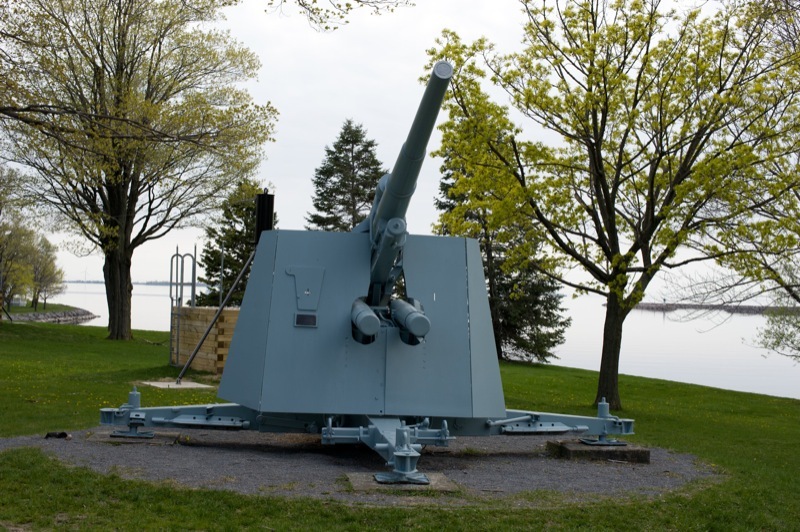 Early examples of this practice, namely two cannons taken from Sevastopol during the Crimean War of 1853-56 to commemorate a successful siege, can be found in Kingston’s City Park. 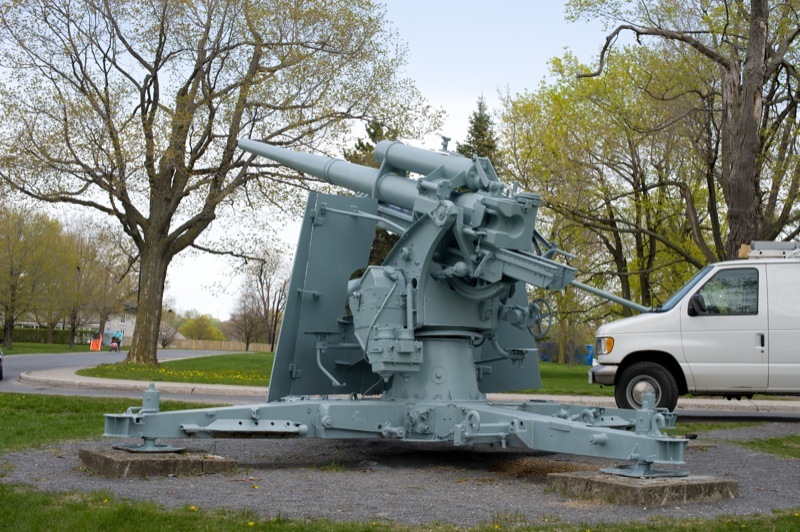 Following the First World War, the Canadian government provided captured German guns to various municipalities and other organizations to serve as War Trophies.